‘Musique de film imaginé’ (music for film imagined) is a soundtrack that pays homage to the great European film directors of the late 50’s and 60’s, such as François Truffaut & Jean-Luc Godard (to name but two), created by Anton Newcombe on behalf of the Brian Jonestown Massacre for an imaginary French film. It is released on Anton’s a recordings label on 27th April 2015. 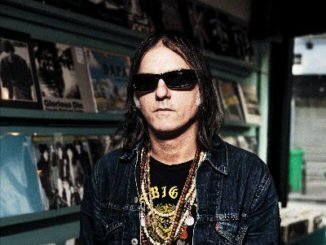 Anton Newcombe recorded ‘Musique de film imaginé’ in Berlin in August 2014, after a successful European tour for the Brian Jonestown Massacre. “The album that you are about to hear is a soundtrack, my own creation, a tribute to great directors and filmmakers to an era that now seems to be behind us. Leaving the smart person to care to imagine that this art could now be in the shadow of its former glory. 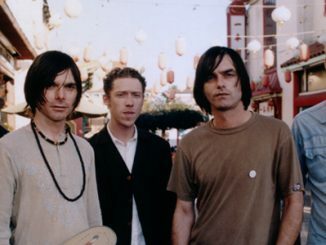 Brian Jonestown Massacre returned last May with their 14th full-length album ‘Revelation’ to critical acclaim. 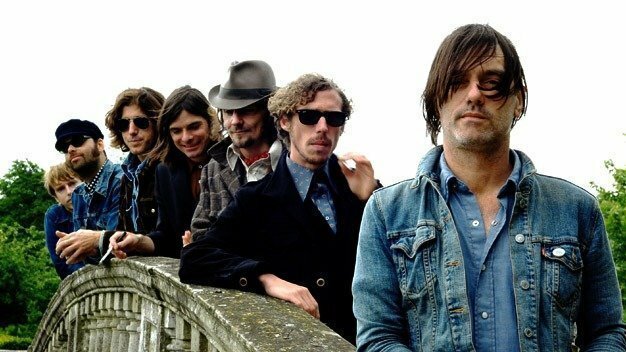 It is the first album that was fully recorded and produced at Anton Newcombe’s recording studio in Berlin and was released on his record label a recordings. 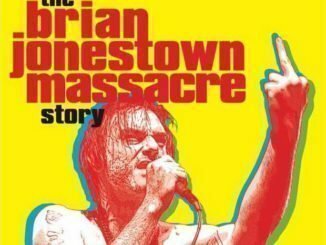 Named in tribute to the legendary Rolling Stones guitarist and his influence in introducing Eastern culture and music into the world of Western rock & roll, Brian Jonestown Massacre formed in San Francisco, California in 1990. Two dozen band members later and numerous “ups and downs” (some have been famously sensationalized in the media), the one thing that has always remained consistent for this psychedelic collective, is front man Mr. Anton Alfred Newcombe.